Water leaks / Blocked toilet / Burst pipes / Kitchen plumbing / Emergency plumbing. Experienced and able to quickly locate and repair pipe blockages and/or leaks. 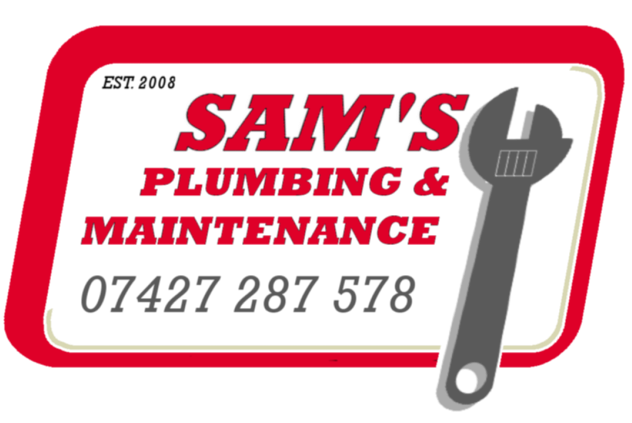 Sam can provide the solution to a range of plumbing issues. Whether it is repair or replacement of leaking taps, the unblocking of a toilet or a complete bathroom and kitchen installation. Tiler and Fitter of Marble and Granite worktops.